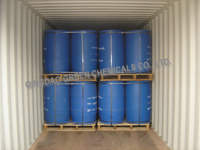 Qingdao Green Chemicals Co., Ltd., established in 2004, is the leading manufacturer and supplier of oilfield chemicals in the world. Being the strategic supplier of world famous drilling service companies, like MI-SWACO, Halliburton, Baker Hughes, Scomi for more than 10 years, we can supply best quality, prompt delivery, competitive price and professional service. With the locations’ requirements of world famous drilling service companies, our products were sold to most of the oil wells in the world, including Middle East, Europe, Africa, Southeast Asia, Russia, Middle Asia, North America, South America, Caribbean etc. We have our own warehouses for storage and have a team of skilled persons for the warehouse operation. To keep the packing bag clean, we load the containers in our factory with special platform. 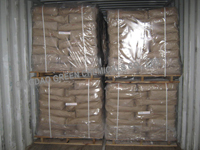 We have a strict quality control system to ensure the product quality. 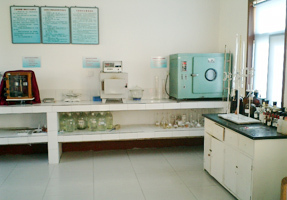 From the raw material, production to shipment, we have professional testing persons to conduct sampling inspection of each batch of goods, packing cases etc. to track up till loading into the containers. 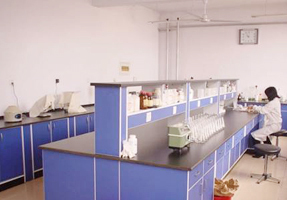 All-around quality control system lays a solid foundation to ensure best-quality products and perfect service. We aim to be the leader of drilling fluid materials for oil & gas, step forward to promote its progress, create more value for our society. 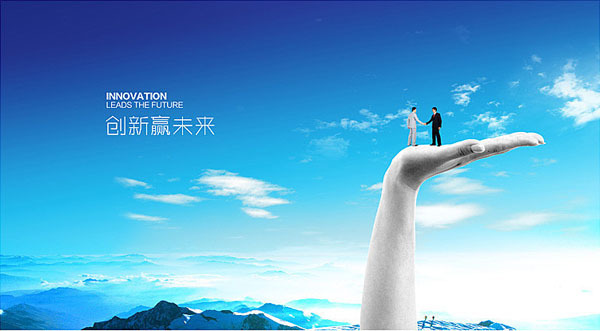 We engage in providing best products and first-rank service to meet our customers’ requirements. Better life and extensive development space for our staff. 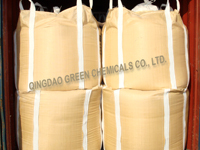 Copyright © 2004 - 2014 QINGDAO GREEN CHEMICALS CO.,LTD All Rights Reserved.